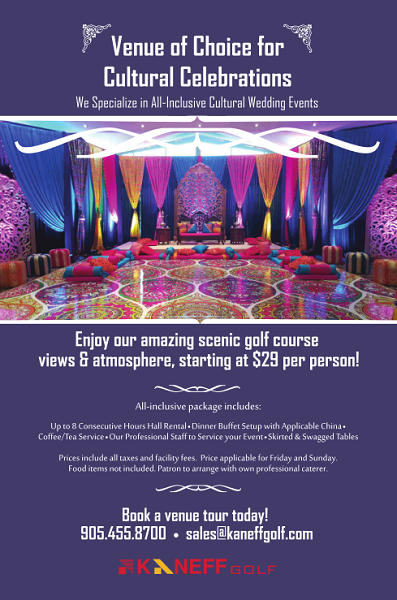 Enjoy our amazing scenic golf course views & atmosphere starting at $29 per person! Prices include all taxes and facility fees. Price applicable for Friday and Sunday. Patron to arrange with own professional caterer.